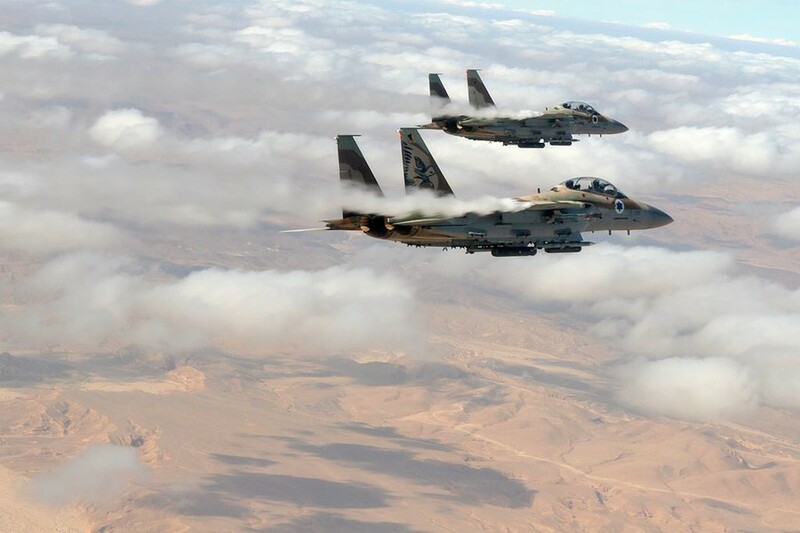 Israel’s Defense Minister expressed regret for approving the release of details on the 2007 airstrike on a Syrian "nuclear reactor", calling the media fallout and officials’ rush to claim credit for the operation an embarrassment. 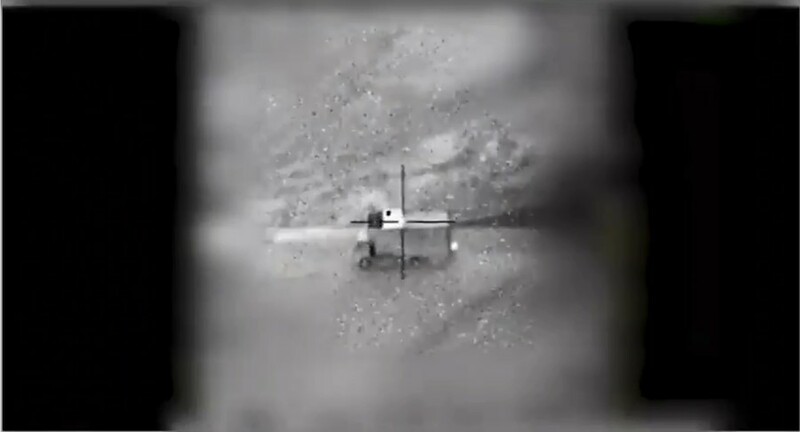 After a decade of censorship, on Wednesday morning Avigdor Lieberman finally decided to lift the veil of secrecy, allowing the Israeli Air Force (IAF) to release the details of the aerial mission which destroyed an alleged nuclear reactor under construction in Syria’s Deir ez-Zor back in September 2007. 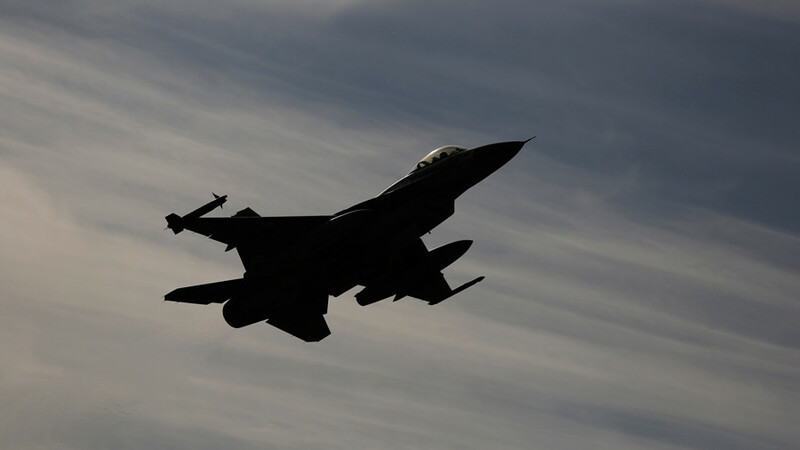 The decision to conduct a strike on foreign soil, according to the IAF, was based on surveillance gathered by the Military Intelligence Directorate who had been monitoring the activity at the Syrian site for two years. After Tel Aviv finally officially admitted to “destroying a nuclear facility in its last stages of construction,” the race to claim credit for the success of the operation by senior members of the Israeli defense establishment made Defense Minister Lieberman regret his decision to declassify the details of the airstrike. “Had it not been for the censorship activity, which has prevented the disclosure of classified information until today, serious damage to state security would have been caused. I call on everyone to show responsibility. Credits are not everything in life,” Lieberman noted, according to Walla News. Lieberman’s harsh words were triggered by the reactions of the former Israeli establishment that was familiar with the details of the operation. Former Mossad chief Tamir Pardo credited his agents with uncovering the intelligence that led to Tel Aviv’s pre-emptive measures, despite the credit being awarded to the Directorate of Military Intelligence (Aman) by the initial AIF release. Aman is one of three main entities of the Israeli intelligence community, on a par with Mossad and the Shin Bet special forces. “There was a spectacular failure here. We’re lucky that a handful of fighters managed to bring this information which no one knew existed. We’re very lucky,” he stressed. 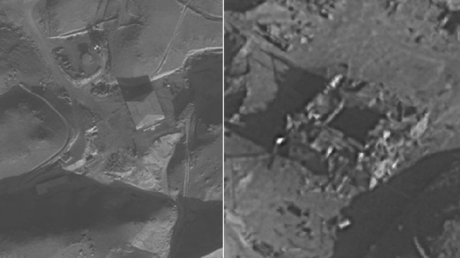 “It was only thanks to this information that the State of Israel had the knowledge that there actually was a reactor in Syria,” Pardo said, according to Ynet news. 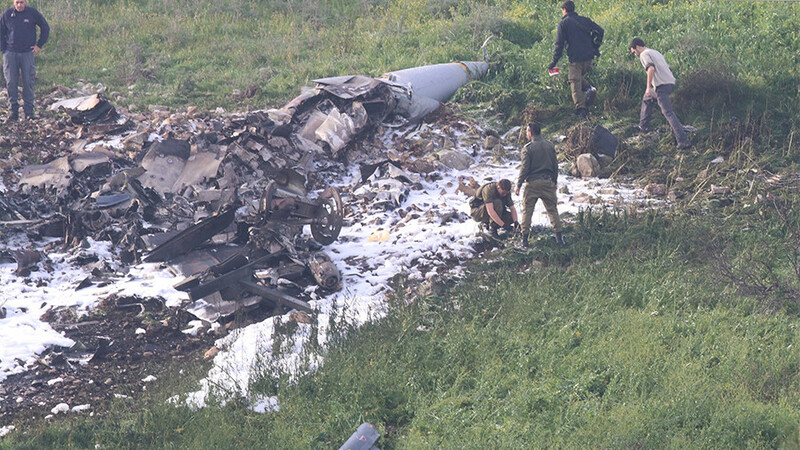 Amos Yadlin, who headed the IDF’s Military Intelligence Directorate, rejected the criticism of an intelligence failure, noting in an interview with Army Radio that his agency knew about Syria’s nuclear program already at the end of 2006 and the beginning of 2007. 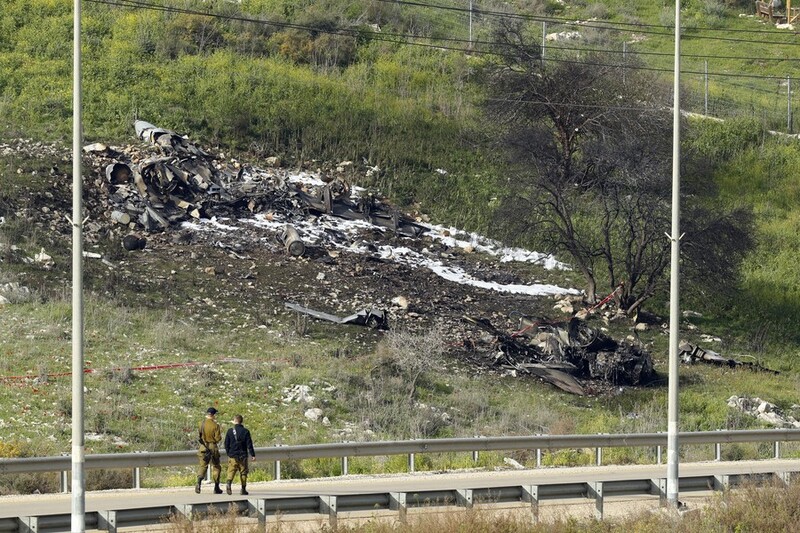 Meanwhile the assessment by former Defense Minister Ehud Barak contradicts all versions presented by the IAF, Yadlin and Pardo. Barak told Israel Radio that the alleged reactor was discovered by pure chance, just mere months before the complex was supposed to become operational. The International Atomic Energy Agency (IAEA) later suggested that the site was indeed a reactor, but was under construction. The watchdog did not state that the facility threatened the global community, nor that it served military purposes.